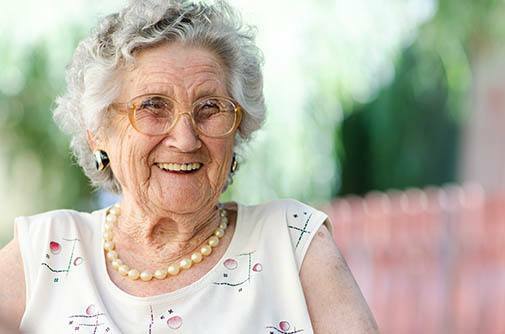 Transitions Care™ is the first step to memory care. For those who are still physically independent but may be experiencing the beginning stages of Alzheimer’s disease or other memory loss conditions, this program provides a supportive, nurturing environment. Our Transitions Care™ program is designed to meet the ever-evolving personal care needs of those displaying the initial signs of memory loss. As one's needs become more advanced, so does the level of care and attention we provide. Our unique program allows individuals with like needs to live together, which helps residents to maintain their highest level of independence and community. It works to help them feel more comfortable and properly stimulated in their environment. This individualized approach to the transition of the initial signs of memory loss into a memory care program can help diminish some of the symptoms related to memory loss such as agitation and confusion. In addition to the services offered in our Transition program, we can also provide assistance with mobility, bathing, dressing, and incontinence care. Explore our community directory to discover a memory care program with our Transitions Care™ near you.